The water is barely showing a ripple, the air is still and the sun is spreading it’s warmth; it’s a perfect morning as I push off from the beach at Elanda Point. You’re sick of staring at a computer all week, can’t bear the thought of another weekend channel surfing on TV. You look out the window, the sun’s shining and you decide it’s time to go bush. 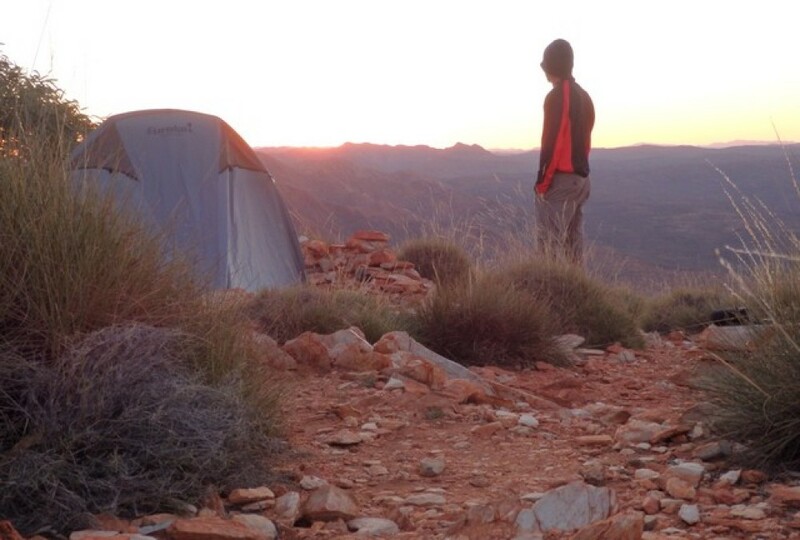 So what are the bushwalking / hiking essentials you need before you head out into the vast unknown?